Gambit is a fictional character who has appeared in multiple American comic Books all published by Marvel comics. The character made by Chris Claremont and Jim lee made his first appearance in Uncanny X-Men Annual #14 and Uncanny X-Men Annual #266. The character of Gambit belongs to subspecies of human called Mutants with superhuman abilities and is seen as one of the members in X-men in marvel comics. This super human mutant goes with the name of Remy Etienne LeBeau and is raised and trained at the young age by a gang of thieves after being kidnapped where he became skilled with the cards and is also capable of creating controlling and using kinetic energy. His extreme skills with cards when combine with his Kinetic energy can produce bombs that he uses to destroy his opponents. Gambit is seen wearing a costume that plays a key factor in success of his character. 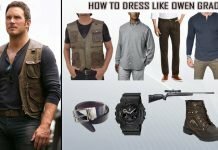 He is cool, classy and dresses to impress, and we sure are inspired. 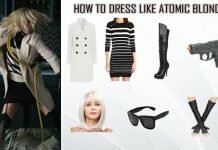 We have compiled a guide below with all the necessary attires and accessories for you to complete the look of this Gambit costume. 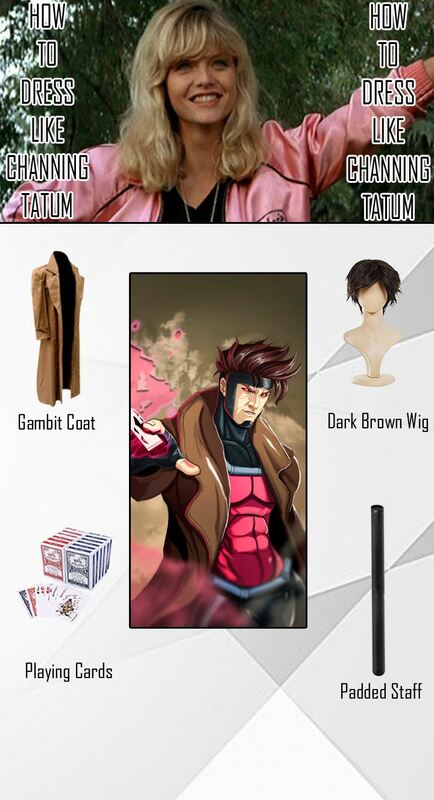 Gambit possess dark brown hair and likes to go with a messy hair style as show in the wig. 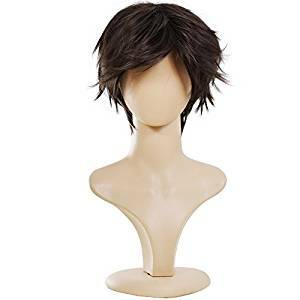 The chin length hair piece is a key accessory to attain the look of Gambit. 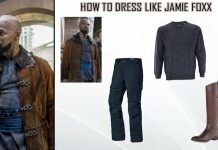 The second most important item of Gambit costume is the suite, of course. The main item of his suite is this coat. 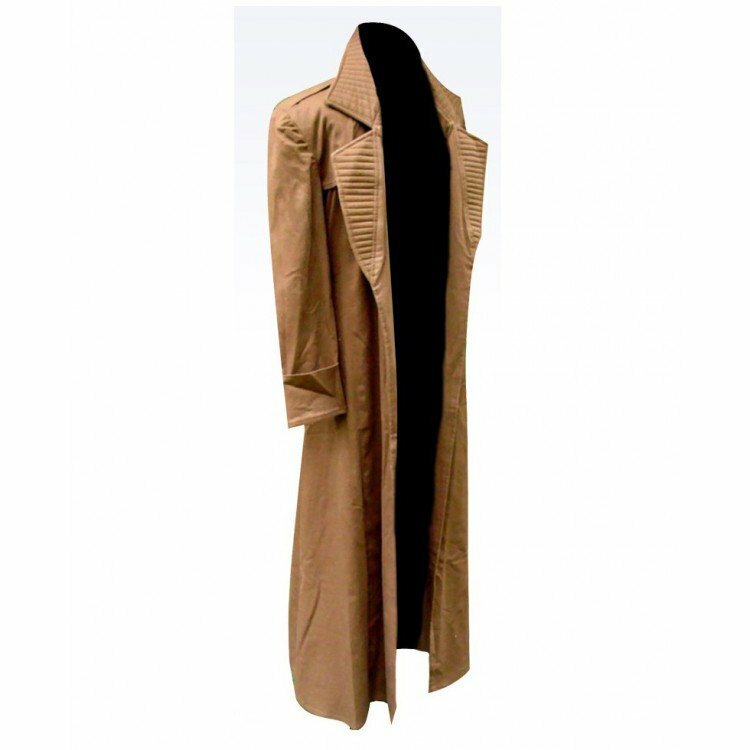 Apart from being ridiculously cool this light brown coat is made of high quality cotton fabric and comes with inner viscose linings to give you a warm and a cozy feel. It also comes with Notch collar having padded designing, open style frontage and full sleeves with turnover cuffs. Since Gambit is extremely skilled when it comes to lighting up the cards. 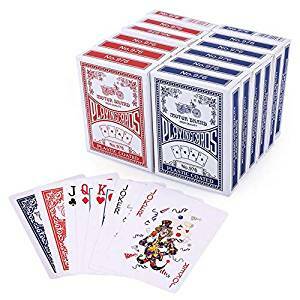 Gambit’s special defense tactic is to bombard his enemies with the lit up cards and destroy they brutally so having a deck of cards is a must thing for Gambit costume. As we have mentioned before, the cards are really very important for Gambit character. It’s almost equivalent to carrying a weapon with your character. Cards are his choice of weapon, but apart from cards we have also seen Gambit using a staff as a weapon. 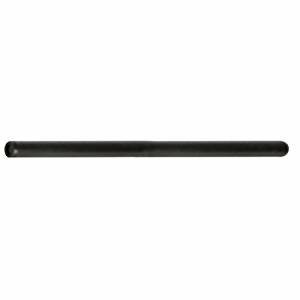 This staff is made of rubber and will complement your overall Gambit costume. 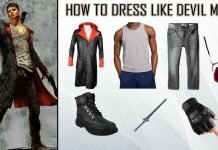 We have come to an end of Gambit costume guide. 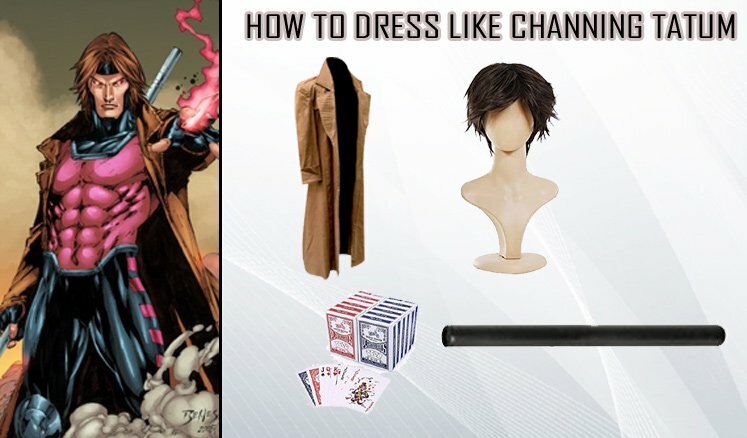 We have included every single detail of Gambit from comics to X-Men movies for you to master this costume and own the Show. 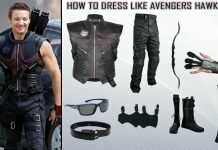 Every item of Gambit costume is made of high quality material and comes with detail designing and an excellent manufacture. 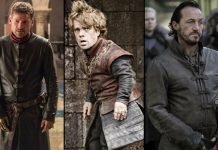 Gambit is a lesser known or better said an underrated character of X-Men movies, but has managed to create enough hype since the standalone movie of Gambit has been announced with Channing Tatum playing the lead character. 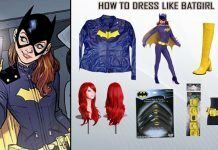 Though nothing about the movie is confirmed yet, but trust us when we say that this costume itself is a sure thing.